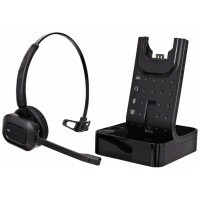 The X500 is a totally unique and sustainable DECT concept which future proofs the headset for future..
SAVE ££££'s Grade A Refurbished Full 12 Months Warranty! 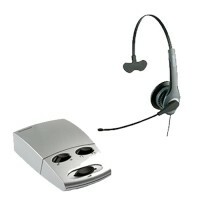 !Product overview: Plantronics SupraPlus .. 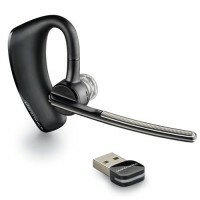 Product overview: The Plantronics CS540 headset is setting a new standard for wireless desk.. 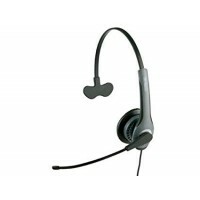 Product overview: This smart, value for money headset ensures that you can communicate clearly an.. 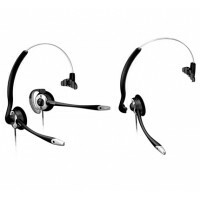 Product overview: Premier Convertible Headset 2-in-1 elegant headset converts from over-the-head ..
SAVE ££££'s Refurbished A Grade Full 12 Months Warranty!Product Overview Blending luxurious comfo.. 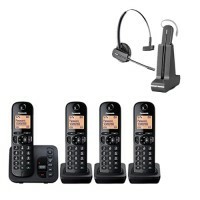 The Jabra Engage Series is an entirely new class of DECT wireless professional headsets engineered t..
BT CONVERSE TELEPHONE + JABRA GN2000 PACKAGEBT Converse 2200 business telephone. 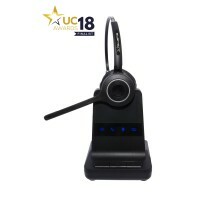 It is the next mode..
"Crystal Clear Pricing For UK Sourced Products Plus FREE DELIVERY "
The BT Diverse 7150 Plus digital cordless phone is the Diverse Repeater compatible version of the BT.. 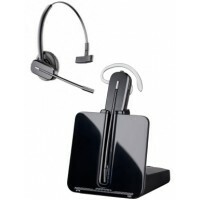 Product overview: The Ranger 400 is the latest wireless headset in the Communicator r..
GN 2000 Series lets you hear every detail, the first time. 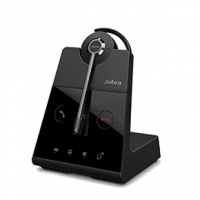 The GN 2000 IP supports the full IP..
Digital amplifier utilizes state-of-the-art Digital Signal Processor (DSP) technology to provide out.. 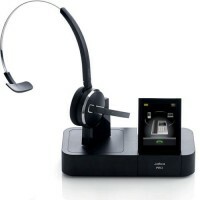 Product overview: This Jabra headset is designed as a cost-efficient option for all phone users. .. 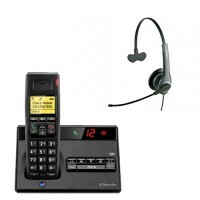 Product overview: The PRO 9470 Mono offers the ultimate in connectivity. 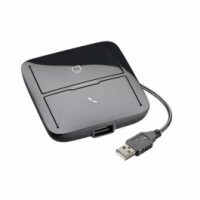 Specifically designed fo.. 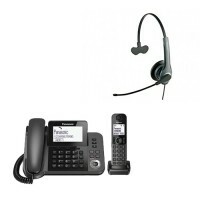 Product overview: The Panasonic KX-TGC220EB is part of Panasonic’s range of user-friendly D.. 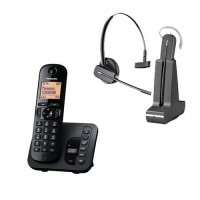 The Panasonic KX-TGC224EB digital cordless telephone comes with an integrated digital answer machine..
Panasonic Kx-tgf320e Corded + Dect Combo+Monaural Headset2 in 1 system,1.8" Monochrome LCD,40mins An..
Plantronics MDA200/A Unite your enterprise voice and step smartly into Unified Communic..
Plantronics Voyager Legend B235 LAST FEW AT THIS PRICE!! 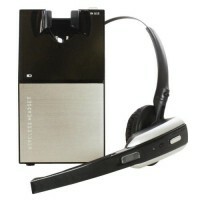 1 YEAR WARRANTY: Answers the call, answers to you. 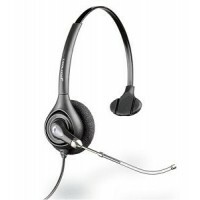 Plantronics Voyager Legend™ UC meets the deman..
We can slash your replacement headset costs by simply repairing or upgrading your existing headsets. 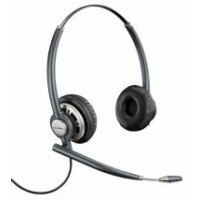 Here at The Headset Co we stock a comprehensive range of telephone headsets and mobile phone headsets, from brands such as Plantronics, Communicator, Jabra, BT and Sennheiser. 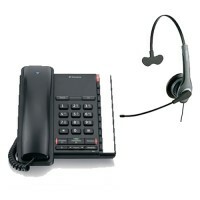 We can also help with training and logging devices, as well as DECT cordless telephone call recorders. 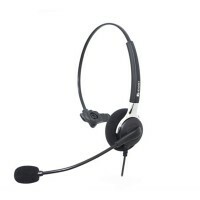 Through our website, you can order headsets online, or call our offices between 9am - 5.30pm Monday to Friday to place your order over the phone. 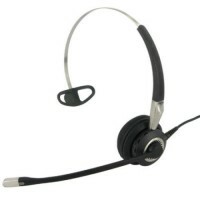 Customer service is extremely important to us, as is helping you find the right product for your needs, so please call us on 0800 328 2209 to discuss your requirements and our knowledgeable team will be happy to help.